Fruit and vegetables follow an ancient pattern. As does the Fruit Trade today. The plants are sown or planted, they grow, flower, produce fruit or become the edible part themselves. Having ripened to a sufficient level fruits & vegetables are harvested and their journey to the consumer begins. Collectively, this process of leaving the farm, orchard and market garden and journeying to the final destination - your and my plate - in one form or other is known as the Fruits & Vegetables Trade. There are a few fancier names as well...the produce value chain, for example, but for the purposes of this page Fruit Trade will suffice. The Fruit Trade today is truly global in nature. In the 1960s, the Fruits & Vegetables Trade accounted for circa US$ 3.5 billion, or 10.5% of the global agricultural trade. By 2001, the value had increased to US$70 billion and nearly 17% of the agricultural trade figure. The product mix traded has changed as well. 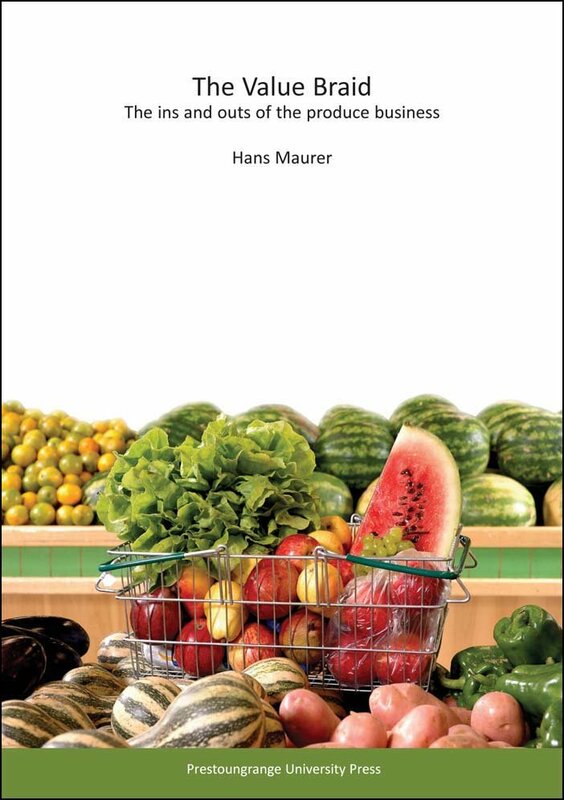 In the 1960s bananas, oranges, apples and tomatoes made up over 30% of the traded fruits & vegetables volume. Forty years later this share had reduced to less than 20%, as other fruits & vegetables increased their share; table grapes, fresh vegetables, frozen potato products, nuts and others to name a few. "Rising incomes, improved transport and international agreements have led to rapid expansion of the global trade in fruits and vegetables." Yes, this USDA report is nearly ten years old. It is American. And yes, a few things have changed since. From a structure and conceptual point of view though, I find this to be one better reports on the topic and it does indeed still sit on the "often referred to" part of my bookshelf. The latest range of USDA reports can be found here. Value up, volume more or less static. Bean counters, grocers and statisticians could swing into action now with their numbers based predictions - and get it totally wrong. Remember, fruits & vegetables are not widgets or bottles of brown sugar water which can be warehoused to optimize the balance between supply and demand on a daily basis. We are dealing with commodities here - perishable commodities with plenty of inherent risk. So, I for one, am not game to speculate why the market grew in dollar terms by 11%, yet remained almost static by way of volumes sold. And as for my comment about risk... Did you know that 40% of the Indian produce harvested deteriates, rots and becomes basically unsaleable before it reached the consumer? Frightening stuff.